Forbes has made an excellent announcement for crypto-enthusiasts. Today Forbes has licensed its brand to Forbes CryptoMarkets, a new website that is going to compete with CoinMarketCap. The platform has been developed along with the private investment company NewCity Capital and the blockchain startup trade.io. The platform is going to provide real-time information for the top 200 cryptos such as pricing data and market cap. Alongside the real-time information, there will be a news section on the right side. 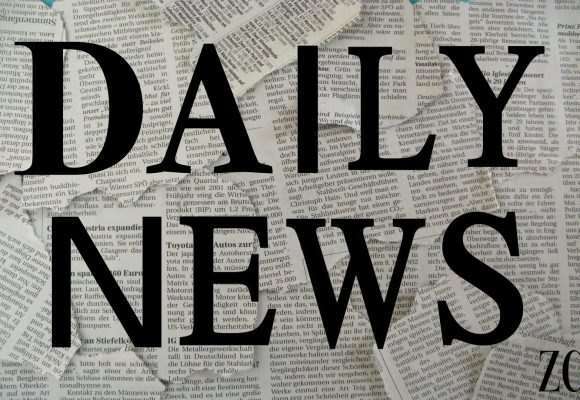 The news section will provide the most important stories from significant crypto publications. This new platform has the potential to become a strong competitor of the very popular CoinMarketCap. The platform will also be able to track the performance of crypto-based indices. This feature will be limited to Forbes’s “own offerings” at the moment. 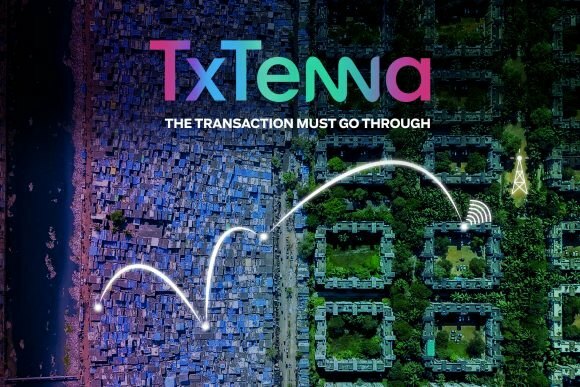 There is no doubt this is potentially a revolution on the coin market data sector. We will keep you updated about the progress of this new important platform. 3Box just announced the release of Ethereum Profiles 1.0.0, the new simple, user database API for Ethereum. Ethereum Profiles makes it much easier for users to create a reusable profile for their Ethereum Address. This same profile can easily be shared with DApps to simplify the onboarding experience and create a more frictionless, social web3 dapp ecosystem. 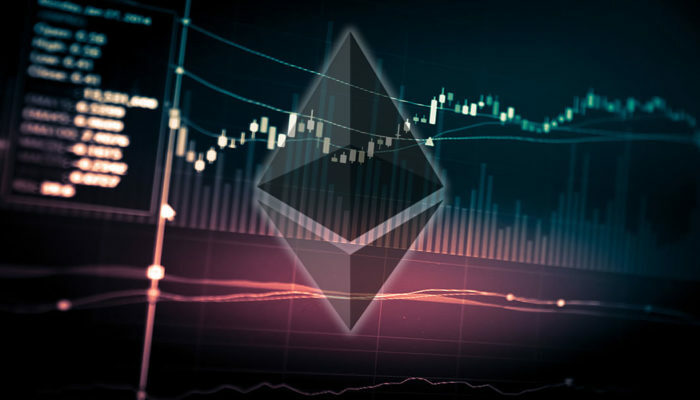 Ethereum users can also collect and control their information on the distributed web using their existing Ethereum Wallets. For more information, you can visit the 3Box Medium post here. Wirex, a digital cryptocurrency wallet platform has just announced that their prepaid VISA debit cards will soon start being available in the US. The platform teamed up with i2c and thanks to this partnership the cards will be available in the US. For the first time, US-based Wirex users will be able to instantly buy and convert #XRP #BTC #LTC #ETH into USD – letting you spend your digital tokens seamlessly in everyday life. There is no exact launch date yet for the Wirex Debit Cards. However, we might see new details soon. Any merchant that allows VISA or Mastercards will accept this debit card as a form of payment, therefore, users can spend their crypto in most places. Users will also be able to withdraw USD from ATMs. Wirex aims to solve this crypto spending problem by allowing cryptocurrency users to spend their crypto in the same way as using a debit card. 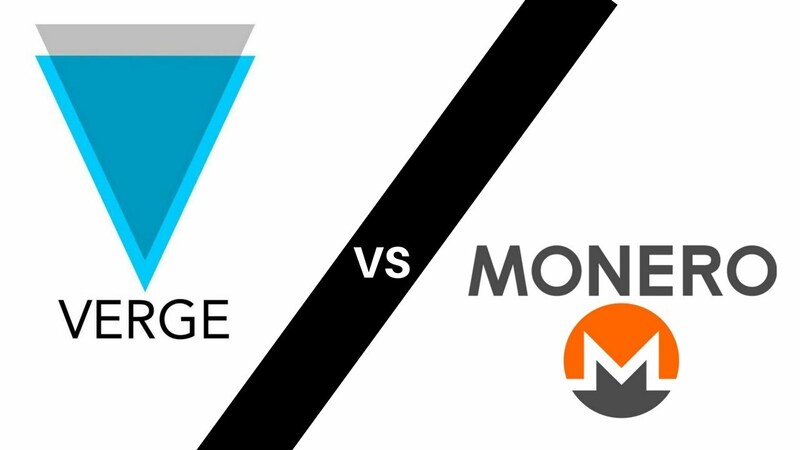 They want to promote cryptocurrency mass adoption with VISA and Mastercards and integrating with the traditional financial system. Wirex Debit Cards could have a competition with the recently launched Monaco Debit Cards, which have been recently launched in Singapore. As we mentioned before, there is not a date yet for the launch of the Wirex Debit Cards, but they might soon give us one. 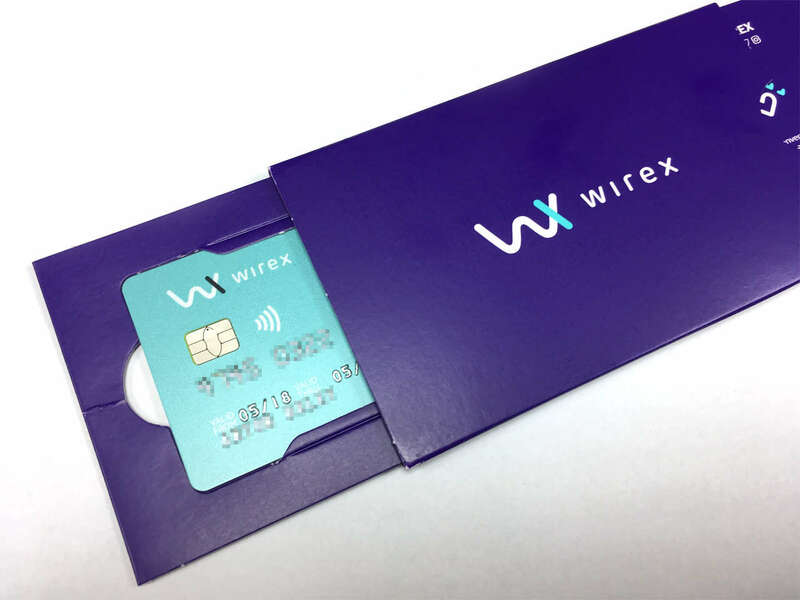 If you are interested in a Wirex Debit Card, you can go to this link. Nexo is well known for providing its users crypto-flat loans of more than $10.000, with no credit checks being required as collateral. 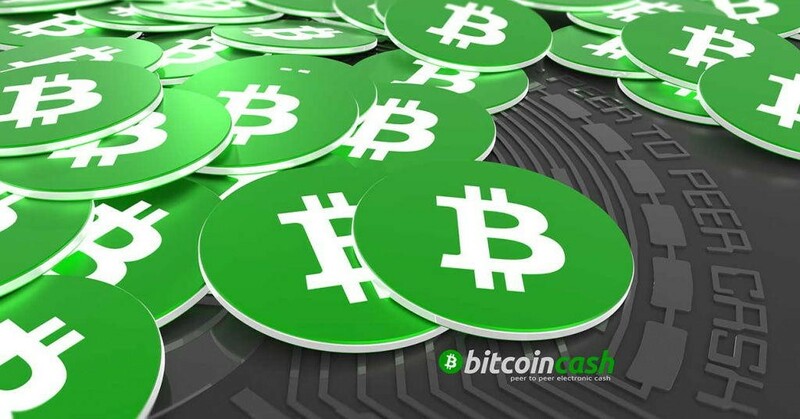 BCH holders will be able to stake their cryptocurrency as collateral and obtain instant funding in more than 40 fiat currencies. Nexo has been expanding at a fast speed. It recently added support for XRP, and it confirmed support for Bitcoin Cash (BCH) and Litecoin (LTC). Now cryptocurrency holders can borrow anywhere between $1000 to $2 million. Users can now rather than selling BTH when they need access to capital, users can lock BCH into the Nexo platform, before retrieving their coins once their loans have been repaid. 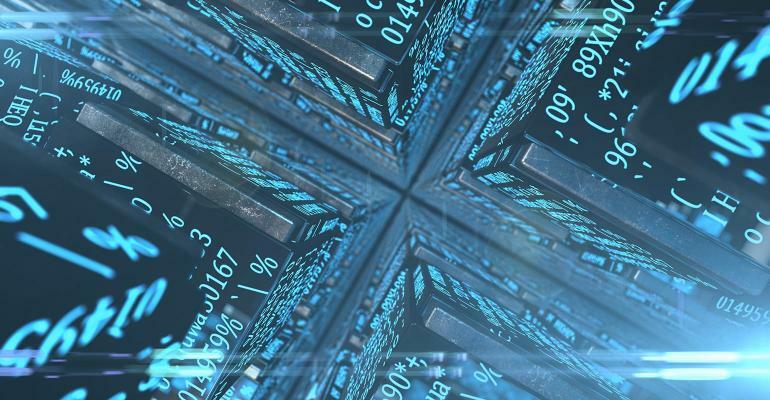 Nexo’s cryptocurrency assets are going to be safe thanks to Bitgo, a blockchain security company. Bitgo just closed a Series B funding round from investors including Goldman Sachs. The company has also attracted many institutional clients to its service, as well as cryptocurrency companies such as Kraken and Pantera Capital. Once cryptocurrencies have been placed as collateral with Nexo, customers can obtain instant loans, and will also be entitled to additional credit should the value of their cryptocurrencies appreciate. Nexo mentioned that the platform has already issued more than $1 billion of cryptocurrency loans to date. If you want to check on Nexo’s website, you can go to this link.